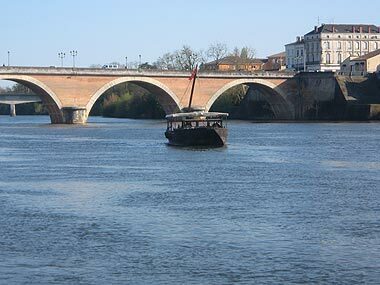 Bergerac is often called the gateway to the Perigord. 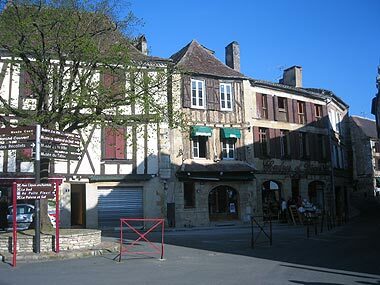 Situated towards the west edge of the Dordogne department, Bergerac airport is now also a major arrival point for visitors to the Dordogne and Lot et Garonne region. 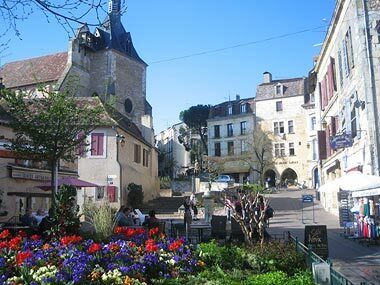 The town is well placed for visitors, with convenient access to the highlights of the area. 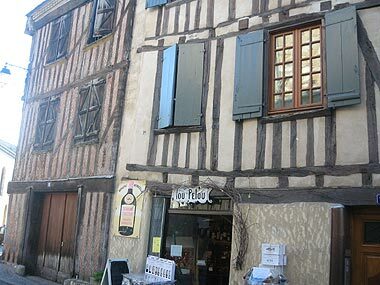 The goal of this site is therefore simple - to help ensure your visit to Bergerac is a great success and also great value for money.